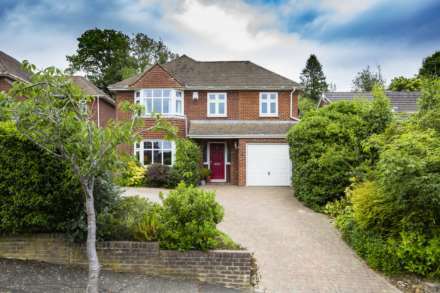 SOLD BY FLYING FISH PROPERTIES Spacious bright 4-bedroom family home. 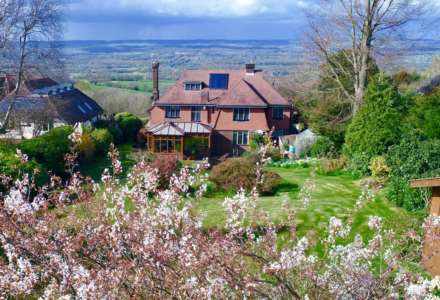 This fantastic family home is beautifully positioned with the ridge`s captivating views of the Weald a head turn away. 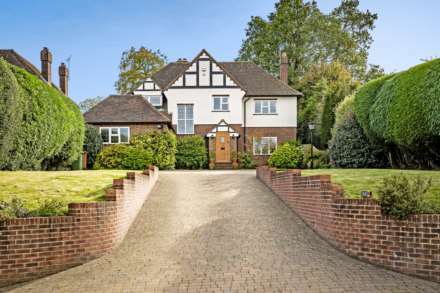 SOLD BY FLYING FISH PROPERTIES Stylish detached 4-bedroom family home. 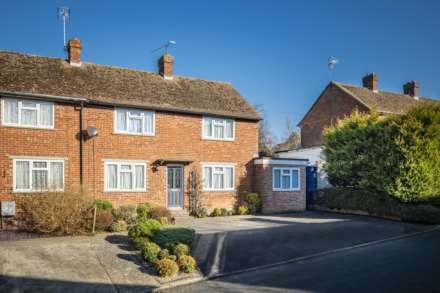 Set at the quiet cul de sac end of a popular street, its location presents a perfect dynamic of excellent schools, superb transport links and a stunning rural back drop. 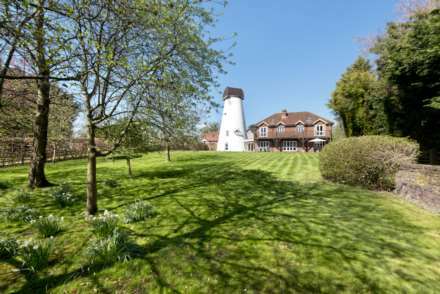 SOLD BY FLYING FISH PROPERTIES Beautiful Grade II listed detached cottage. 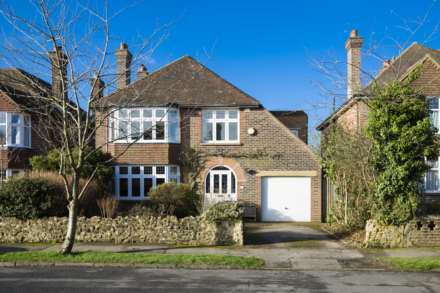 Baker`s Cottage is a picture perfect detached home that sits elevated in the village`s attractive quiet high street. 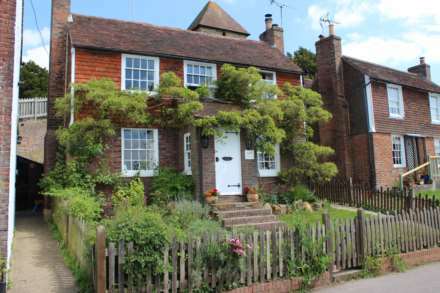 SOLD BY FLYING FISH PROPERTIES Pretty listed detached 3-bedroom cottage. 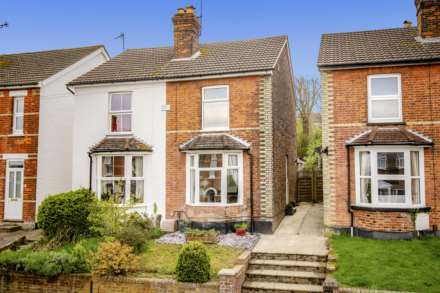 Dating back to the 1800s, this delightful period family home sits elevated in the village`s attractive quiet high street. Pretty period 3-bedroom apartment forming part of a historic building. 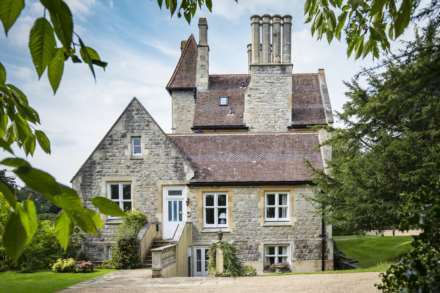 Private, peaceful and grand this fantastic apartment is set in a magnificent Grade II listed Victorian country home which dates back to the 1860s. Double fronted 3-bedroom house in popular village location. 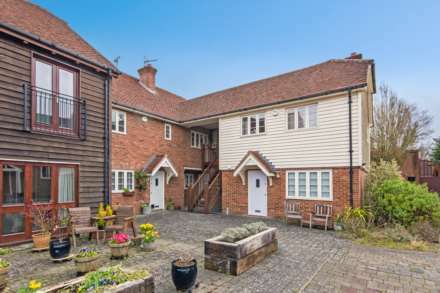 Sitting on a quiet cul-de-sac with an excellent primary school, a stunning rural back drop and the popular Kentish Hare gastro pub on its doorstep, this home is ideally positioned.